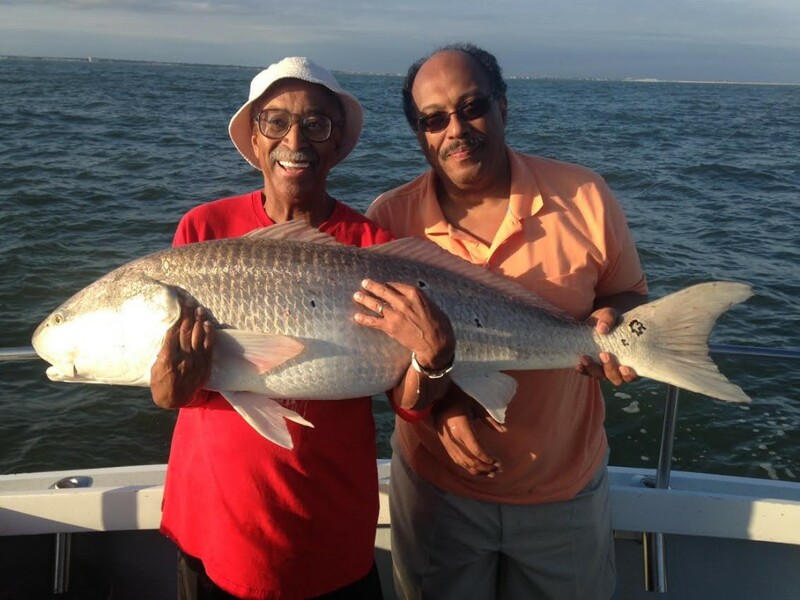 Lots of great red drum action! September is a great month for RED DRUM! 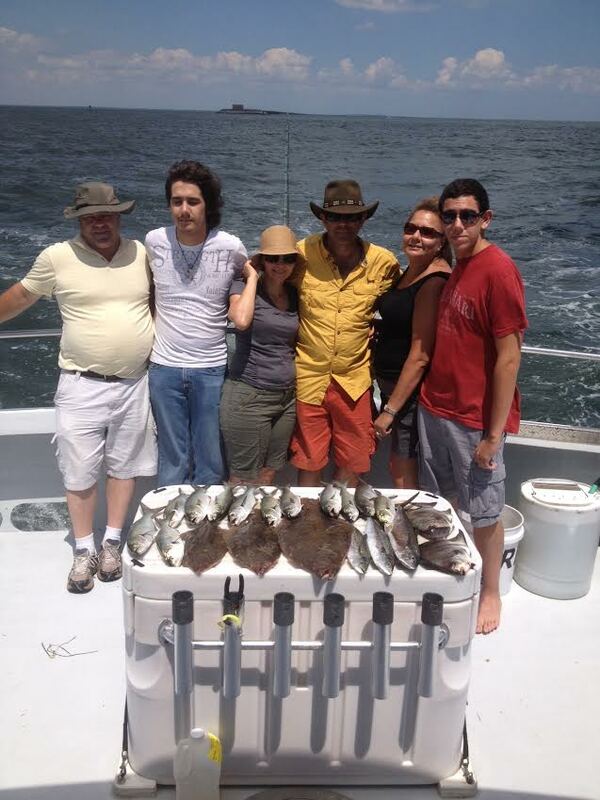 Fishing has not slowed down…we’ve been catching cobia, red drum, sheepshead, flounder, bluefish, mackerel. 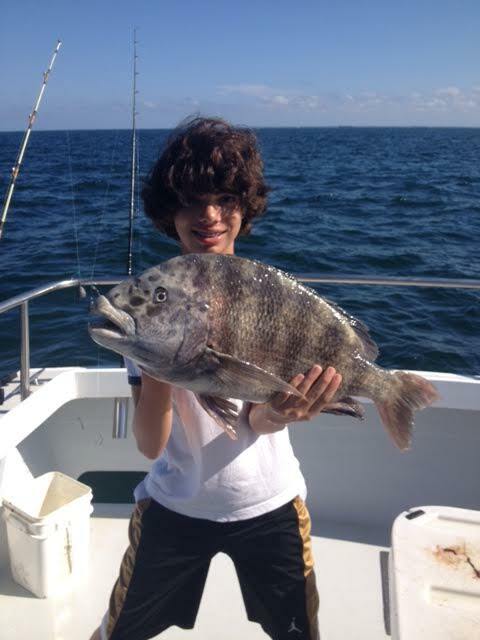 The last few days we have found large schools of spadefish and they’ve been hungry.